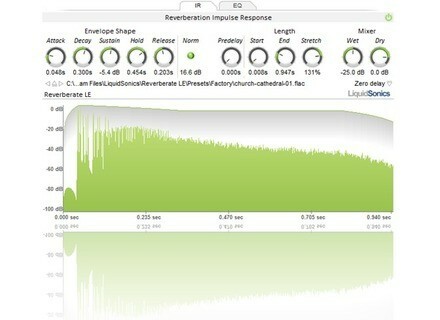 LiquidSonics has updated Reverberate to v1.008. * Moved from keys to license file based authorisation scheme. * Splash screen displays days left in demo. * Demo counter is reset for all versions prior to 1.008. * Installer detects previous installations and sets more suitable default parameters. * Re-working of internal critical sections for increased stability and speed by using fewer locking mechanisms. * Modified IR computation worker thread priority restoration on destructor. Agares RackA3 Plug-In Collection Agares Media has released Agares RackA3, a new collection of six free VST effect plug-ins for Windows. Superior Drummer Updated To v2.1.1 This update is said to contain bug fixes essential for the now-shipping Metal Foundry SDX. 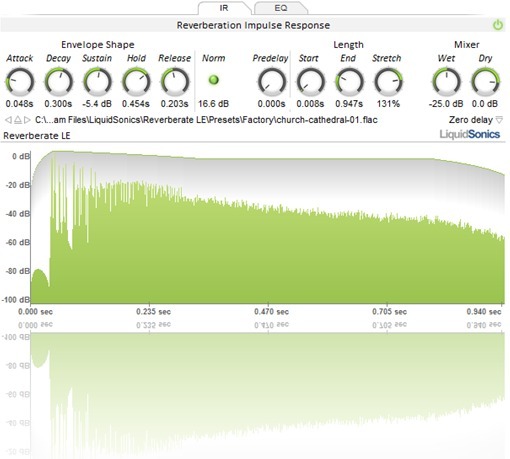 BIAS Master Perfection Suite Updated To v1.2.1 BIAS announced today that the Master Perfection Suite, an ensemble of six professional audio processing plug-ins, has been updated to version 1.2.1 and now offers compatibility with Pro Tools 8 on Mac and Windows platforms.